After qualifying in 1979, Seth worked in the Hospital Service for seven years in the specialities of Oral Surgery and Restorative Dentistry, and gained his Fellowship in 1984. Since coming into general practice in 1986 he has extended his interests into Orthodontics, and is now Clinical Teacher in Orthodontics at the University of Bristol Dental School. In 1997 he gained a Diploma in Post Graduate Dental Studies. He continues to be active in post graduate education both as a teacher, training new graduates and as a learner. Seth also offers treatment under intra venous (IV) Sedation. Francis started his working life at Hanham Dental Laboratory in 2002 after qualifying with a degree in Dental Technology from the University of Wales, Cardiff. 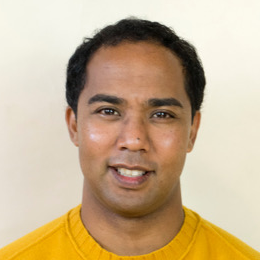 Whilst he enjoyed working as a Dental Technician, Francis’ ambition has always been to become a Dentist and in 2010 he qualified with a Bachelors in Dental surgery from Bristol Dental School. Francis has since worked as a full time general practitioner in North Somerset where he developed his skills in all aspects of general dentistry and gained a special interest in Restorative Dentistry and Oral Surgery. 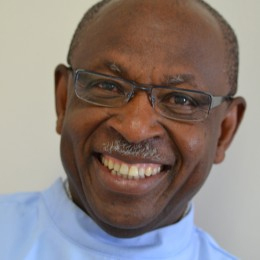 Francis was awarded his Membership at the Royal College of Surgeons Edinburgh in 2013 and was appointed as an Educational Supervisor for 2 years acting as a trainer for Dentists in their first year of general practice. Having lived in Stoke Gifford for most of his life and been a patient since the early years of the practice, Francis is excited be providing treatment to his local community. In his spare time, Francis enjoys spending time with his wife Rachel and their young daughter, going to the gym and watching the F1. 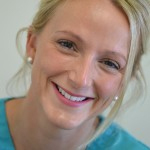 Originally from the Isle of Man, Emily qualified with a Bachelor in Dental Surgery from the University of Manchester in 2013. 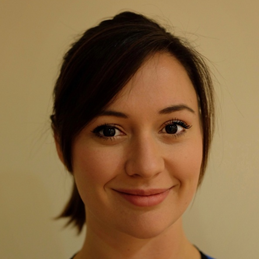 Since graduating she has developed her skills working in busy general dental practices throughout the country and is confident in providing all aspects of clinical dentistry. 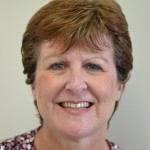 She especially enjoys working with children and nervous patients, aiming to encourage and acclimatise nervous patients with her gentle, friendly approach, striving to make the experience in the dental chair as comfortable as possible. 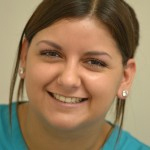 Looking to the future, Emily aims to develop these skills in the area of dental sedation. 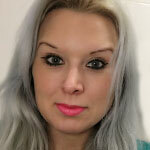 Outside of work Emily’s passions are cooking, travelling and skiing. She has also recently taken up running, but definitely won’t be winning marathons any time soon!